If you are like me, who don’t want files to be moved to recycle bin and deleted as soon as you press the delete button and confirm the deletion process (you can even switch off the delete confirmation), then there are two methods for you to skip the recycle bin part. Why you should remove files from recycle bin? Files in recycle bin, occupy space on hard drive—your drives have some fixed space for storing recycle bin items (can be changed). If you delete some file to free up space, you won’t be able to access it till that file is in recycle bin. You must remove it from recycle bin to claim the space used by it on your hard drive. 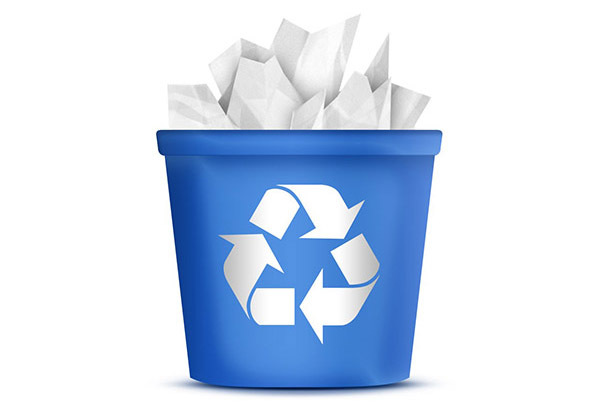 If you switch off your recycle bin totally, all of your files will be deleted permanently without passing through the recycle bin. 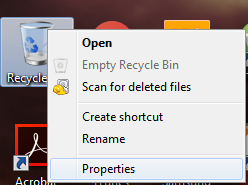 Right click on recycle bin and click on properties. From the new windows under the Settings for selected location, select Don’t move files to the Recycle Bin. Remove files immediately when deleted. Click Apply or simply press OK to save settings and exit. From now whenever you’ll delete a file, it’ll be deleted permanently without going to the recycle bin. You can use this method when you don’t want all of your files deleted immediately i.e. you can move your sensitive files to recycle bin before deleting permanently from where they can be recovered easily if needed and other files can be deleted permanently. This is even easy and you don’t need to do anything or change any settings for this one. All you have to do is to select a file or multiple files and while holding the shift key on keyboard press the delete button. If you have deletion confirmation on (which is on by default), it will show a little pop-up window asking, "Are you sure you want to delete this file permanently?" From there you just have to click on yes to get rid of that file permanently. From the window that’ll open up, uncheck Display delete confirmation dialog to switch it off and delete files without being asked for confirmation of deleting files again. Confirm the file deletion and file is gone. If you wanna securely delete files from your hard drive so that those cannot be recovered again, none of these methods is going to do that job for you. Because deleting files doesn’t actually delete them. Some recovery software can be used to recover those deleted files. 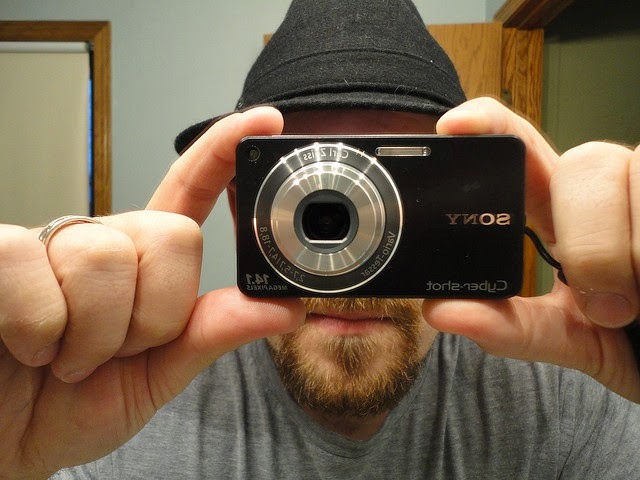 You might wanna have a look on an old article explaining why you should erase you data properly before selling your hard drive or PC or just for security. And there is a free recovery tool—named recuva—which you can use to recover and delete files permanently. We'll continue our discussion on deleting files securely in future articles. Stay tuned!